Maaco, the leader in automotive paint and collision, offers a rewarding franchise opportunity. 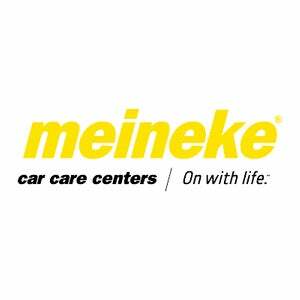 With over 45 years of experience, Maaco has a tradition for automotive excellence. 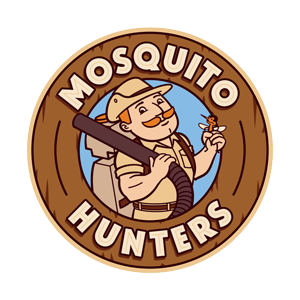 Outdoor pest control is experiencing lightning fast growth and Mosquito Hunters franchise owners are buzzing with excitement. We are poised to grow rapidly nationwide and have prime markets available today for development. Outdoor pest control is booming! 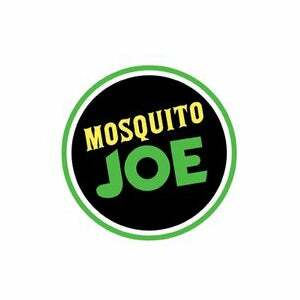 Secure your territory and financial freedom with Mosquito Joe. Mr. Electric® is one of the largest and fastest growing full-service electrical services companies in the world. Recognized by Entrepreneur Magazine® among its “Franchise 500®,” Mr. Electric® is a nationally-recognized industry leader in electrical installation and repair, and is backed by Neighborly®, one of the world’s largest families of service-based franchises. As a Neighborly® company, Mr. Electric® franchisees benefit from a network of over 8.9M+ customers and 3,500+ franchises worldwide, with 13 U.S. home service brands, allowing for referral and multi-brand marketing expertise. Mr. Handyman®, a Neighborly company, is North America’s leading commercial and residential property maintenance, repair and improvement company. With nearly 200 locations throughout the U.S. and Canada, Mr. Handyman is recognized as one of the fastest growing service-oriented franchise systems.